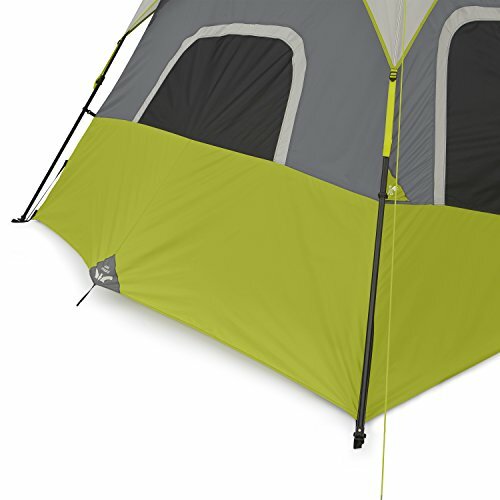 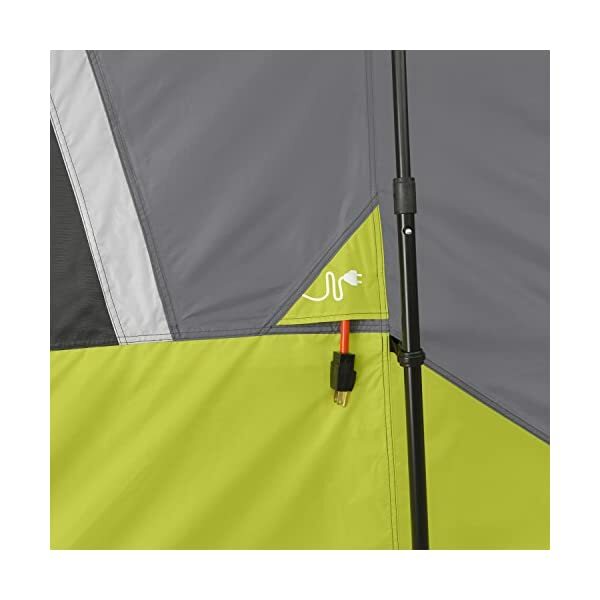 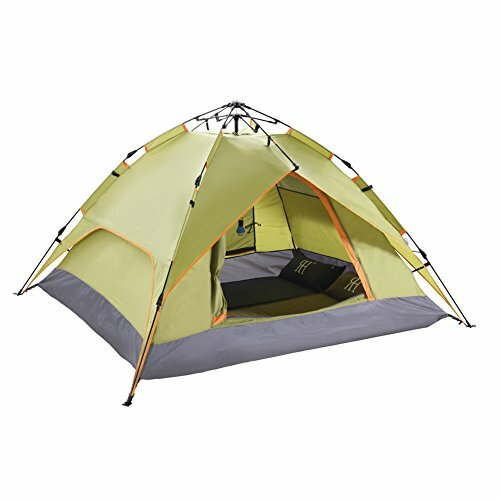 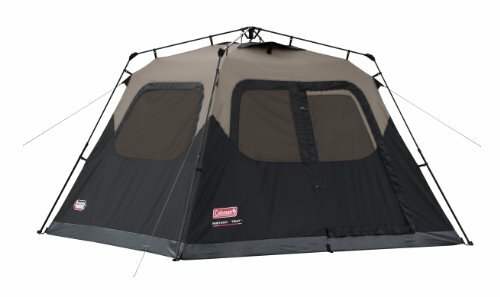 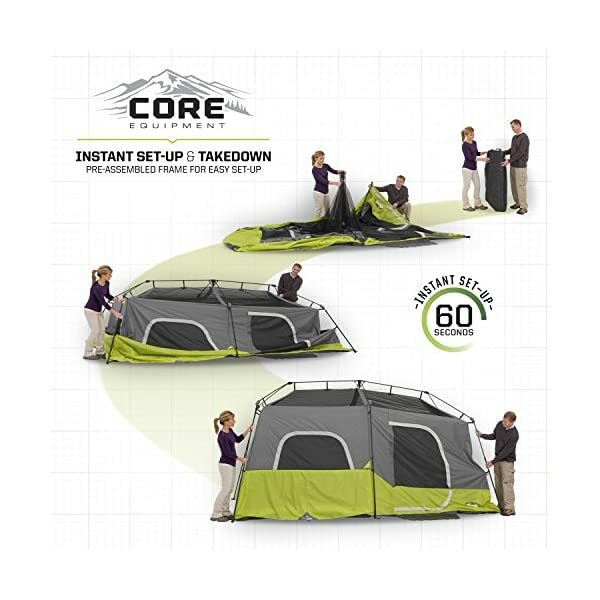 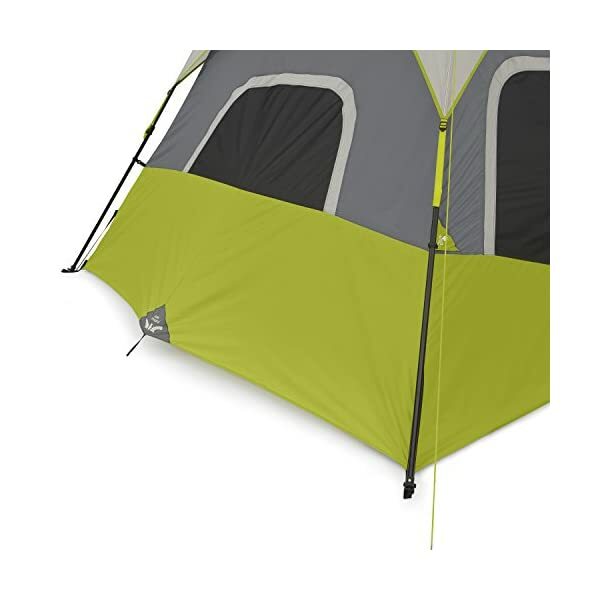 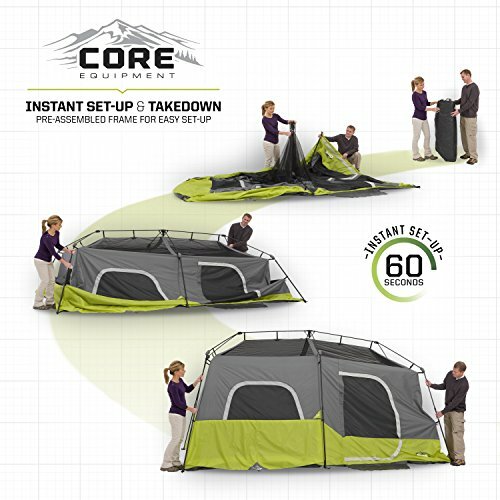 Explore the outdoors with the latest in tent technology from CORE Equipment! 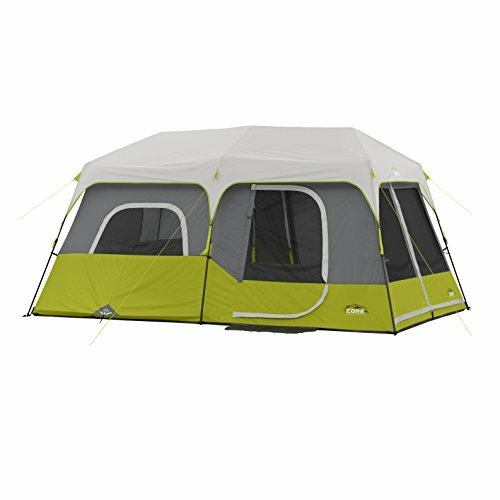 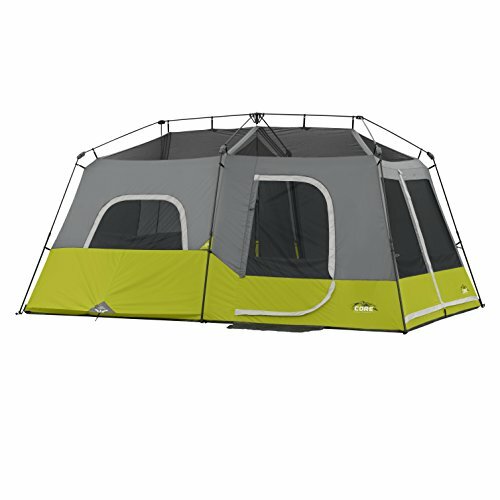 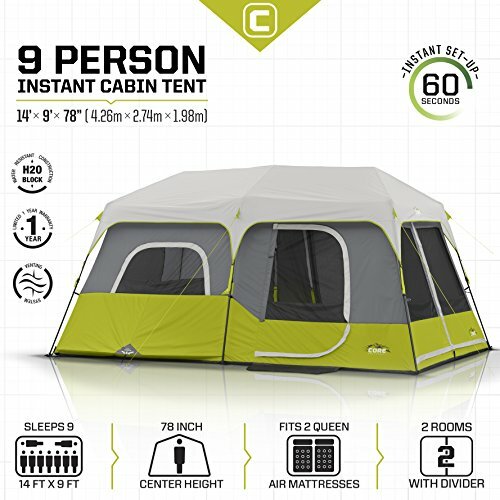 This nine person instant cabin tent features stress-free setup in 60 seconds! 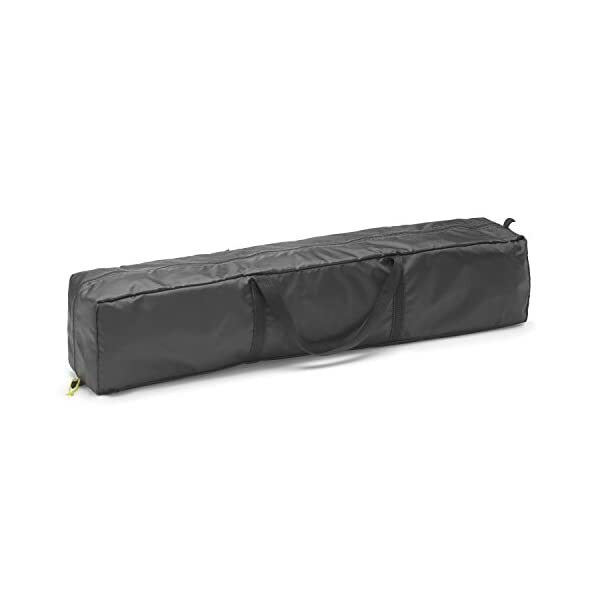 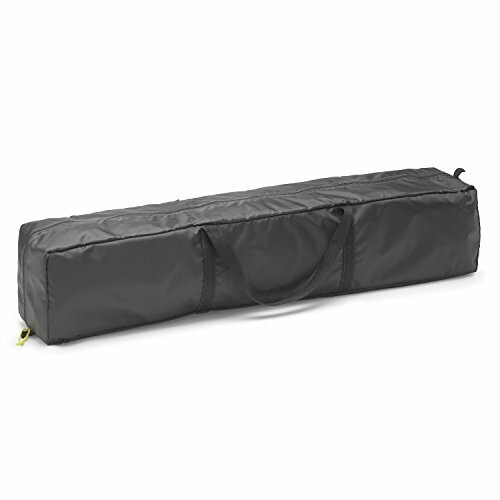 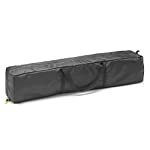 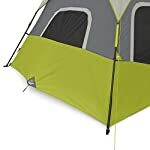 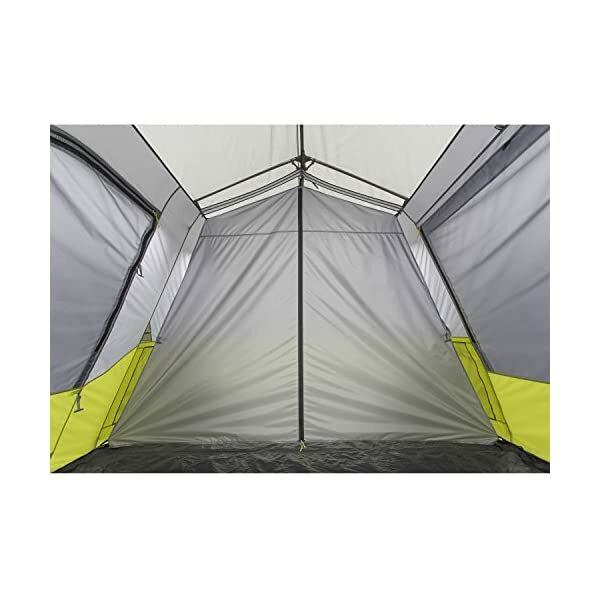 The poles are pre-attached to the tent- just unpack, unfold, and extend. 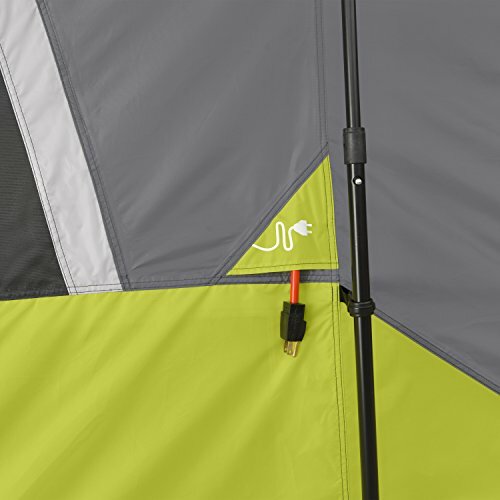 Core H20 Block Technology combines water repellent fabrics with active bead technology for faster water runoff paired with sealed seams and rain-resistant door/window seals. 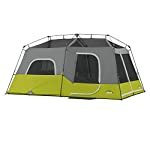 Additionally, the fully-taped rain fly is removable in warmer weather to expose panoramic mesh windows and ceiling. 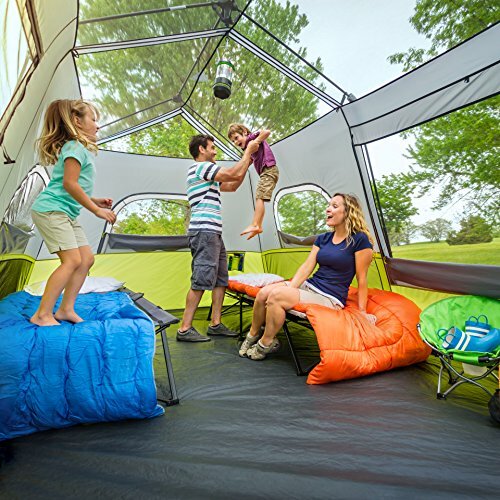 The advanced venting system uses the adjustable air intake vent designed to draw in cool air from the ground while the mesh ceiling allows hot air to escape keeping you comfortable all season. 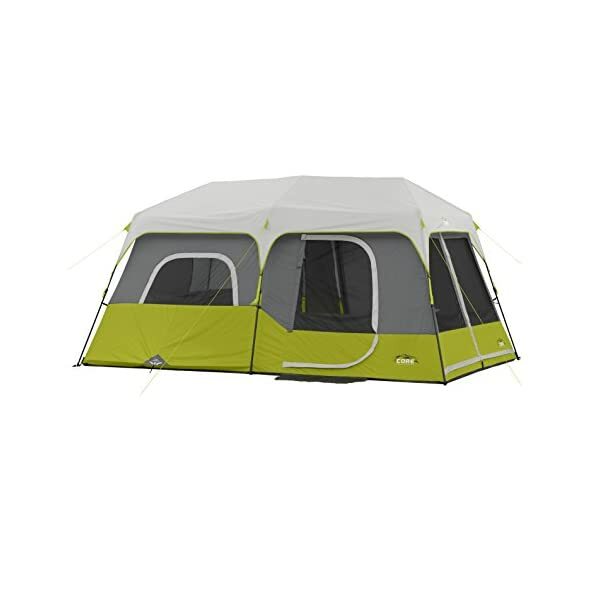 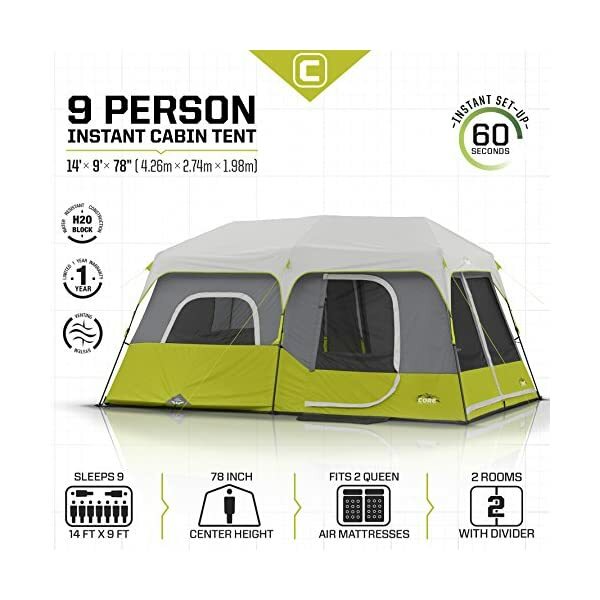 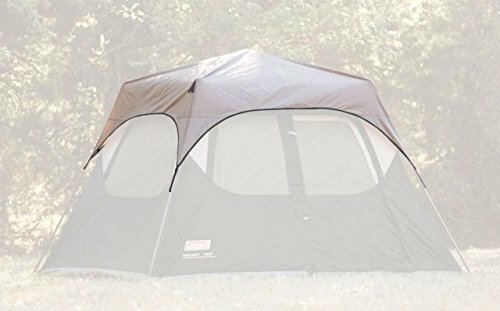 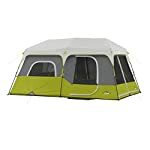 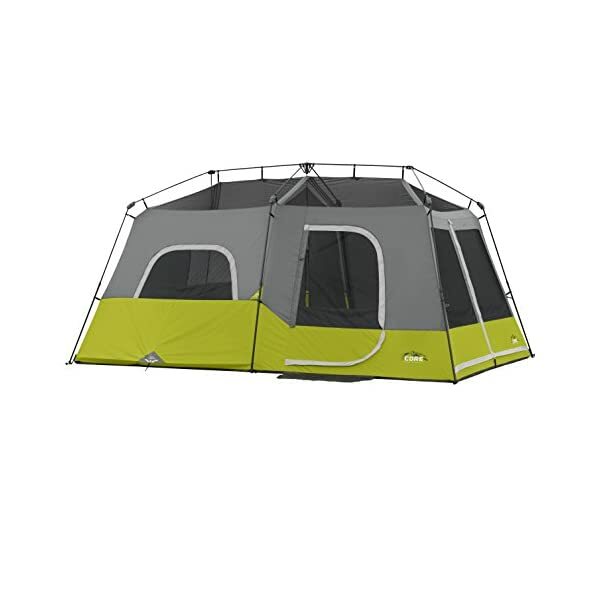 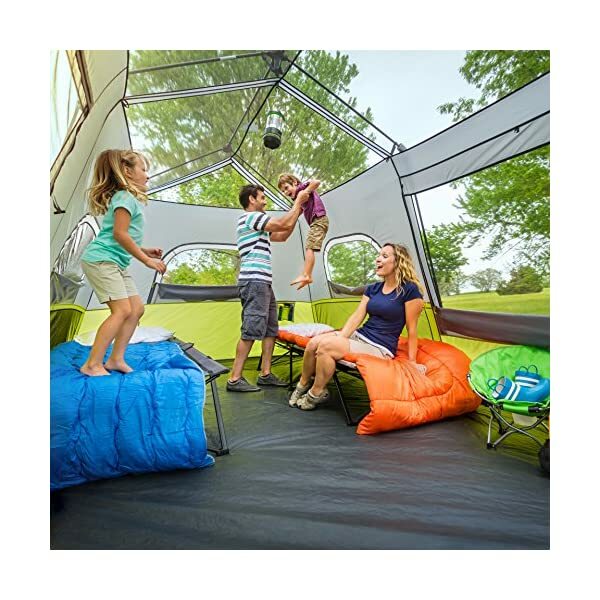 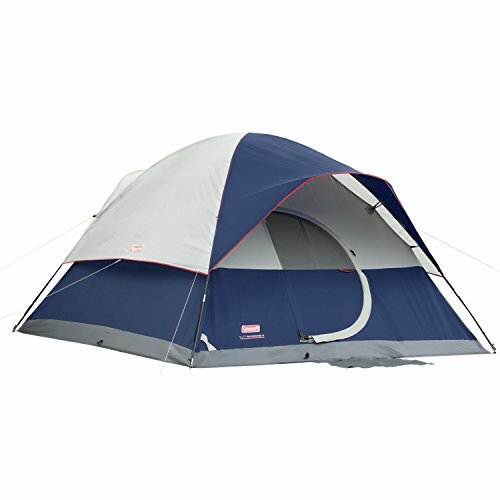 The CORE 9 Person Instant Cabin Tent 14′ x 9′ also features zippered privacy panels on doors and windows and has a large double door design for convenient and easy access to the tent. 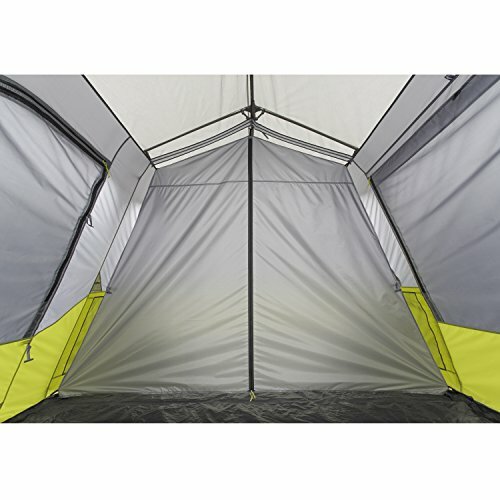 Gear stays close at hand in the hanging storage pockets, and the included room divider creates a two room tent for separate living and sleeping spaces.